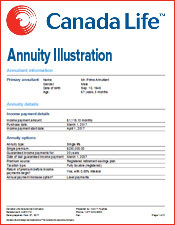 An annuity provides guaranteed income for a persons retirement, no matter how long they live. 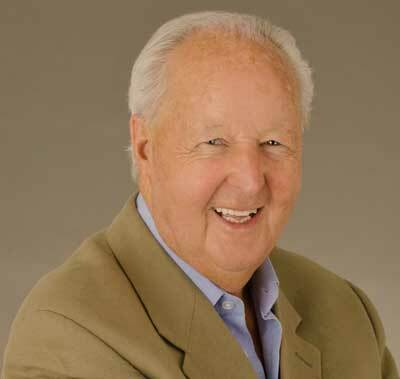 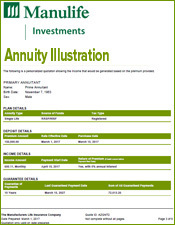 An annuity provides guaranteed income for the annuitant for their entire lifetime. 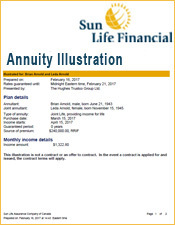 Only life insurance companies offer annuities that guarantee that income for your life. 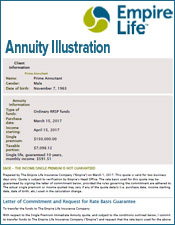 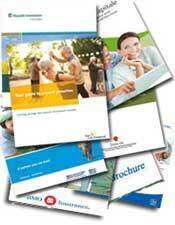 A single life annuity provides the annuitant with a pre-determined income. 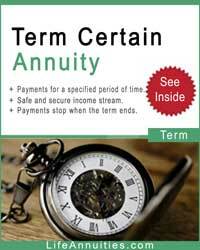 When the annuitant dies, the policy continues with the remaining guaranteed payments in a non-registered contract. 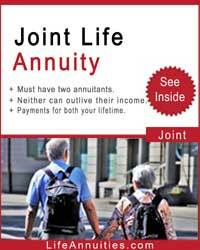 What is a joint life annuity? 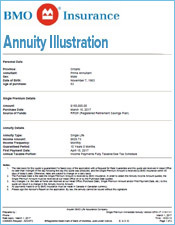 A joint annuity covers the lives of two individuals. 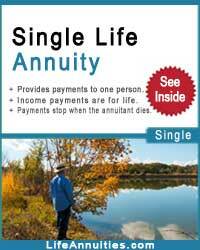 Income is paid to the primary annuitant and, upon death, the secondary annuitant receives the same income for life. 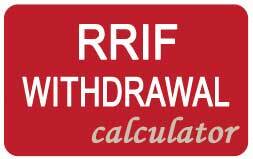 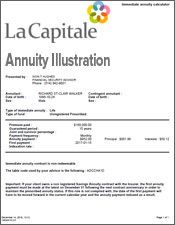 Non-registered annuities can qualify for prescribed taxation. 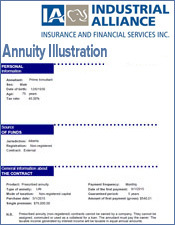 A prescribed annuity has a level payment that is a blend of capital and interest. 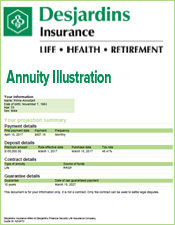 This allows the taxable interest earned on the contract to be spread evenly over the life of the annuity. 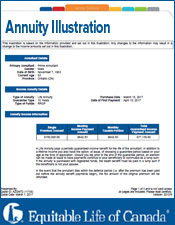 You can index your annuity which offers a fixed annual percentage increase. 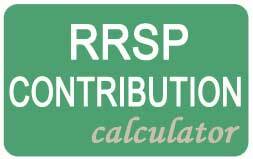 You will receive lower income payments in exchange for higher income payments in later years, which may or may not be a good idea. 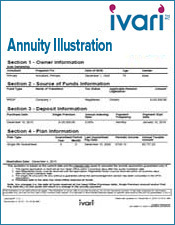 Your annuity income does not have to start immediately, but different companies have different rules on deferment. 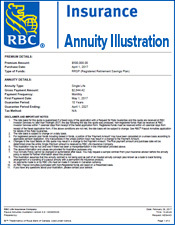 You can receive payments monthly, quarterly, semi-annually, or annually. 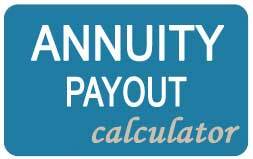 You can choose a guarantee for a certain number of years or no guarantee at all. 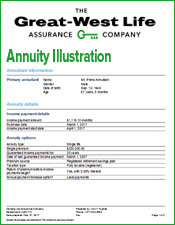 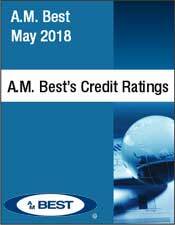 Choosing a payment guarantee will decrease the income payments, but for older annuitants the difference will not be that much.